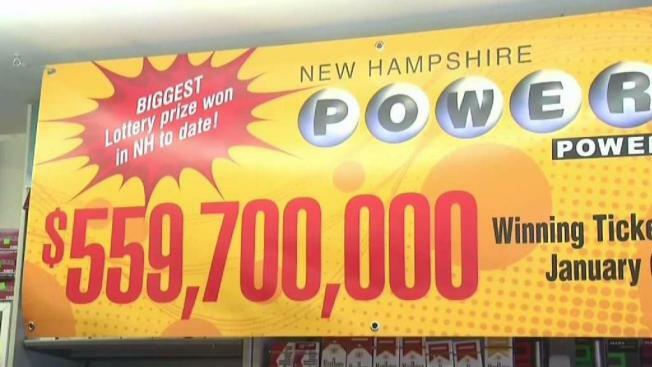 A judge ruled Monday that a New Hampshire woman who won a Powerball jackpot worth nearly $560 million can keep her identity private, but not her hometown. Judge Charles Temple noted that the case's resolution rested the state's Right-to-Know law, which governs access to public records for the woman. She was identified as "Jane Doe" in a lawsuit against the New Hampshire Lottery Commission. "She was jumping up and down," said her lawyer, William Shaheen. "She will be able to live her life normally." Shaheen said the woman is from Merrimack, 25 miles south of Concord. 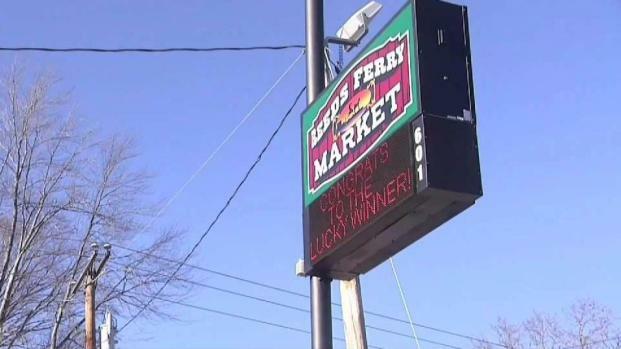 The winning ticket was sold at the Reeds Ferry Market in that town for the Jan. 6 drawing. The woman signed her ticket after the drawing, but later learned from lawyers that she could have shielded her identity by writing the name of a trust. They said she was upset after learning she was giving up her anonymity by signing the ticket — something the lottery commission acknowledged isn't spelled out on the ticket, but is detailed on its website. The woman ended up establishing the Good Karma Family Trust of 2018. "While we were expecting a different outcome and believed the state had a strong argument, we respect the court's decision," Charlie McIntyre, commission executive director, said in a statement. "That said, we will consult with the Attorney General's office to determine appropriate next steps regarding the case."